On April 25, 2016 The CMS blog has announced the major improvements made in Medicaid managed care regulations. New rules were anticipated, as CMS hasn't provided any changes to the program since 2002. Chronic conditions pull on large expenses, thus at ScienceSoft we were mostly interested in regulation of such subjects as chronic care management services and telemedicine. Telemedicine is the only way to offer effective and affordable distant care to patients. The LTSS (long-term services and supports) definition includes services and supports provided to patients with functional limitations and/or chronic diseases that have the key goal to support the patient's ability to live or work where they desire (including home, a worksite, a residential setting, a nursing facility, etc.). The thing is, it's the only entry about telemedicine in this rule. This element was added only because of comments to the proposed rule, it wasn't initially there. Among the commenters were State Medicaid agencies, healthcare providers and associations, health insurers, advocacy groups, health care associations and society. In the context of the current telehealth definition in 42 CFR 410.78, ScienceSoft believes this comment could bring a certain value. It is comprehensive and embraces the entire scope of accepted telemedicine technologies. Such a definition can encourage providers to adopt telehealth in a wide range of forms convenient both for a practice and a patient. Apparently, there are no chronic disease management and telemedicine game-changers in the newest edition of Medicaid managed care regulations. 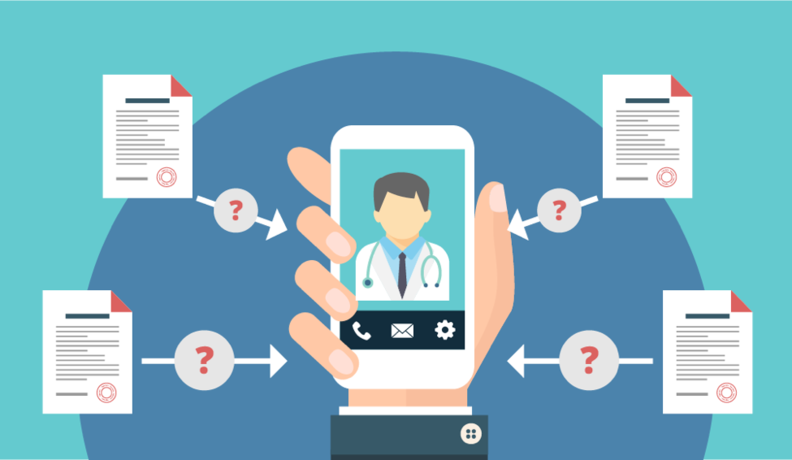 Health organizations do think about the importance of telemedicine and mHealth and their benefits for patients, especially those who qualify for LTSS due to disability and/or chronic disease management needs. However, caregivers tend to hesitate to widely adopt the newest technologies, largely owing to CMS's conservatism in these areas. Being the largest payer, CMS is also able to incentivize the use of healthcare IT to reduce costs and improve outcomes at the same time. Still, they play safe. At the same time, chronic disease rates are growing, and they are growing even faster among Medicaid patients. In the rule, CMS 'encourages' providers, payers and vendors to use the provided roadmap for effective HIE and acknowledges the importance of healthcare IT for improved care delivery. As there is no any strict requirements or incentives, there can be only guesses about the lawmaker's next steps towards incentivizing the use of telehealth for LTSS. Founded in 1989, ScienceSoft is a US-headquartered provider of custom software development and IT consulting services with 450+ IT professionals located internationally. For over 27 years we've been bringing custom and platform-based solutions to midsized and large companies in Healthcare, Telecom, Retail, Financial Services and other industries. The likes of Walmart, Nestle, eBay, T-Mobile, Baxter and IBM rely on our solutions in their daily operations.